Some 7,500 Jews live in Brevard and Indian River counties without a local mikvah. Presently the closest Mikvah is a distance of 90 miles to the north or some 120 miles south, making its practice extremely difficult for the local Jewish women. The new Mikvah will service the Jewish community of Brevard and Indian River counties and will provide Jewish women a first time opportunity to observe the mitzvah of Taharat Hamishpacha, family purity, within a reasonable distance from their homes. 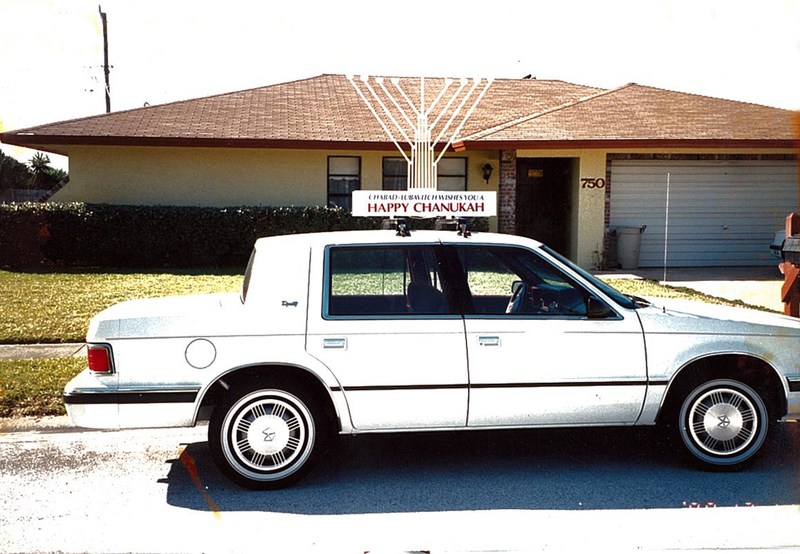 Chabad of the Space & Treasure Coasts was primarily seen as a humble organization where people could feel at home attending a variety of adult education programs or prayer services. But it soon became apparent to all that Chabad was more - much more - than that. The center has blossomed into a multifaceted educational, outreach and social service organization serving a constituency well beyond those who regularly attend its programs. It has become a vibrant and dynamic part of the wider Jewish community of the Space & Treasure Coasts. Overflow crowds and burgeoning enrollments coupled with tight space and limited facilities have escalated the urgent need for a more spacious and expanded center to continue to serve as the thriving spiritual hub of Jewish activities. Our expansion plans will almost double the size of our community center adding classrooms, an enlarged sanctuary and social hall and a mikvah. The expanded center will allow us to continue providing exceptional programming for toddlers, children, young professionals and adults, catering to all aspects of Jewish life.